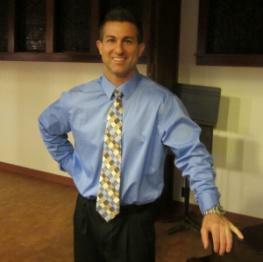 Dr. Serrano is a graduate of Kansas State University and earned his medical degree from Kansas University. Dr. Serrano is a medical doctor, former professor at two universities, researcher, lecturer and author, and has help formulate several dietary supplements for pre and post workout recovery, and fat loss. 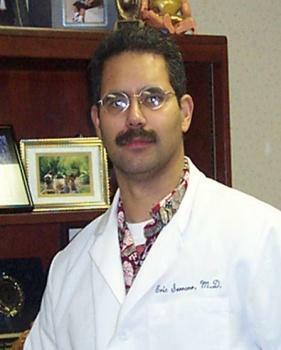 Currently he operates a family medical practice in Pickerington, Ohio. One will never have an idea of what extreme demand exists for Dr. Serrano’s services, which is obvious by viewing a message log full of inquiries from elite athletes, strength coaches and related practitioners around the world. He is truly the expert of experts, the one the elite come to for guidance and information. Dr. Eric Serrano MD is the ace sought out by elite athletes around the world for help with the most difficult of problems. A wide array of athletes from the NFL, NHL, MLB in addition to countless elite amateurs make up Eric’s elite client list of athletes. His cohesive expertise comes from years of practicing medicine. As an athlete and family man Eric understands the needs of his clients and pushes himself to stay on the cutting edge of training, supplementation, nutrition, injury rehabilitation. Chris Dodson Completed Emergency Medical Training , First Responder Training, and Advanced Rescue Training at Columbus State Community College.